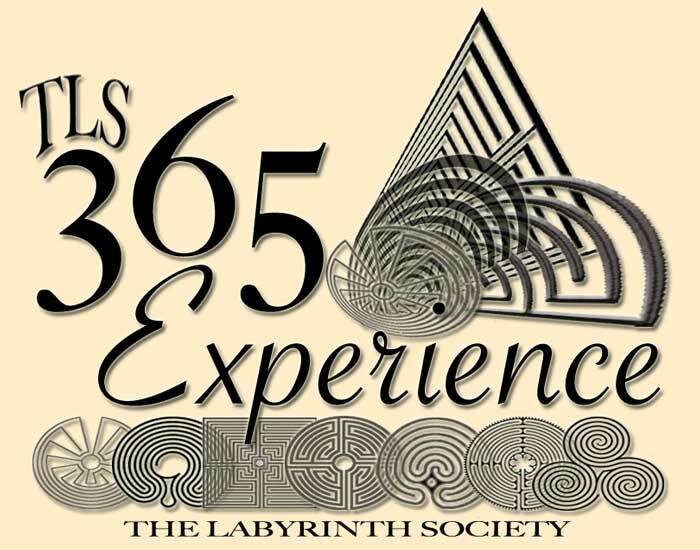 Join the TLS 365 Experience and appreciate the gifts of the labyrinth more fully. Share and become part of the soul and wisdom of individuals who design and develop labyrinth experiences; pave the path for others and in your honest simple words become one with us. Discover new perspectives of the labyrinth and its many applications, appreciate the vast amount of wisdom within our community of enthusiasts, and realize new insights and understanding for an education that can offer a variety of applications contributed from our members. By sharing your personal and professional experiences, you develop a sense of contribution in adding your wisdom to the collective notable experiences and create a cycle of giving and receiving adding to everyone's wisdom. Whether you use it personally or professionally, this daily wisdom will enlighten your purpose of and with the path of the labyrinth throughout the entirety of the year. 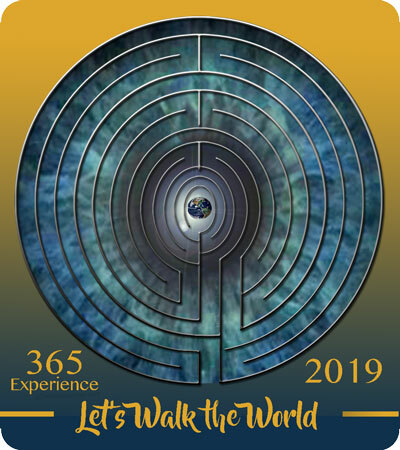 Experiences will be offered daily on the TLS 365 Experience Blog for individuals to consider, contemplate and utilize in simple and easy ways for all to enjoy. Experiences may include personal reflections, building concepts, group facilitation ideas or exercises, Learned perspectives, new artistry or design, tips or suggestions for walking, poetry, quotes, benefits from walking, self care or development. There is great wisdom and great variety in what it offers us. There is no better truth teller than the metaphors of the labyrinth. Explore an evolution of understanding in who you are, what you offer and how you share. ​We are meant to discover our abilities and gifts and to share them. 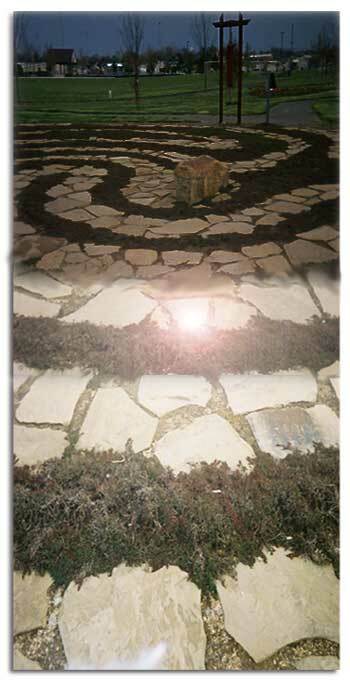 In the labyrinth we have a variety of ways to bring us to one truth. You don't have to have a labyrinth nearby as there are downloadable labyrinth designs, online experiences or seed patterns available to utilize. Join us for Mid Month Discussions on the 15th of each month. ​Your sharing fuels the experience and continues the cycle of giving and receiving of labyrinth wisdom. We are not looking for your perfect draft, just honest sharing. Personal Reflections, Insights from experiences, personal development, Ideas for community building, how to instructions, poetry, labyrinth building tips or techniques, facilitation experiences, Facilitation ideas that work, Professional insights, learned lessons, Helpful quotes and inspirations, art and design ideas, top ten lists or guidelines that work, why you walk, tips and suggestions for walks, rituals with meaning or purpose, be inspired!